Hire Photo booths is a leading supplier for Photo booths in the London and the South East. 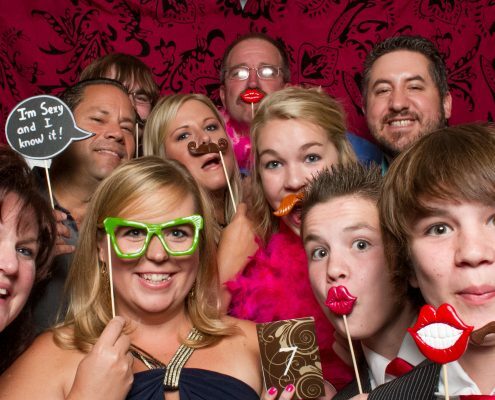 If you’ve ever experienced the fun of a photo booth with friends or family, you’ll know why we love them so much! We at Hire Photo Booths are a small team of freelance photographers who specialise in making each and every event we attend extra special. Having started working in the industry just over two years ago, we quickly established ourselves as one of the top Photo Booth Hire companies in London. 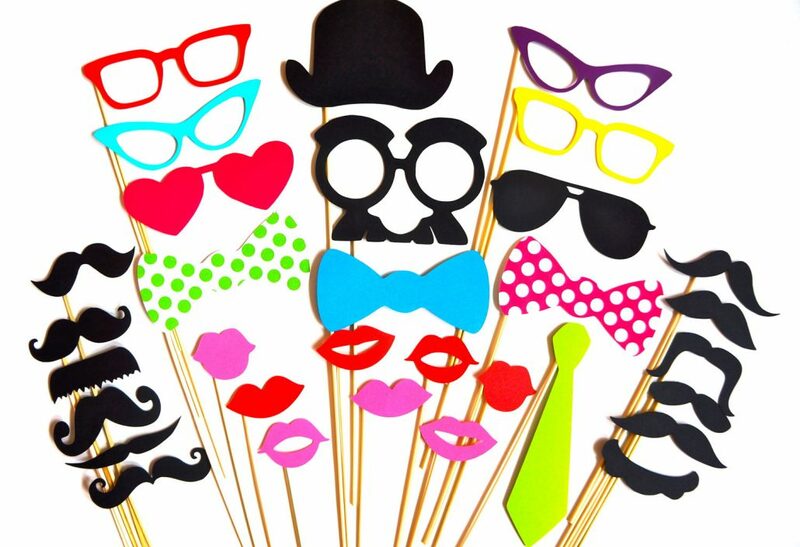 We now offer Photo Booth hire in many areas of the UK covering jobs in Southampton all the way to Nottingham. 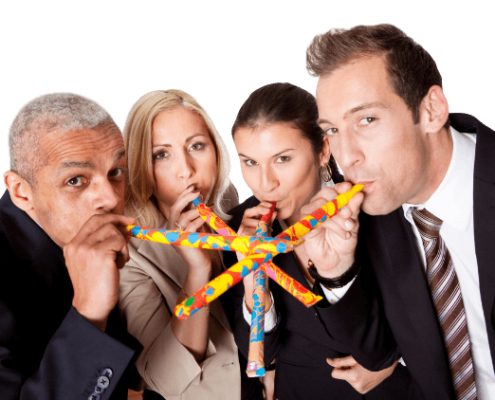 We cater to all time of events, including small parties of 15-20 people all the way to five day corporate event hires. If you are short for space our Magic Mirror is compact and can be positioned in even the most difficult locations. 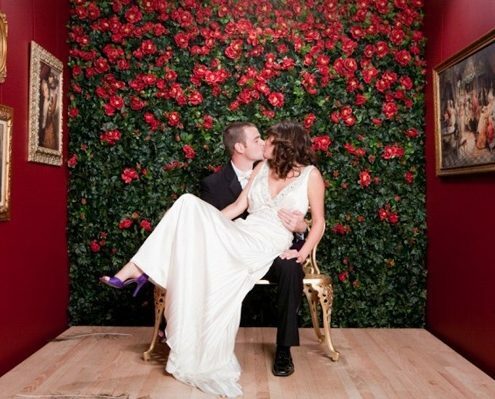 For weddings our Oval Booth is super popular and feels more personal for group photos. Our pop-up booth options are fantastic for children’s birthday parties. Our specialist staff can even create bespoke options and builds. If you require specific branding for a corporate event speak to our team to discuss how we can help you stand out at Conferences or provide you the wow factor at company parties.